The 72nd annual Fort Worth Invitational runs May 21-27th at one of Fort Worth’s most venerable institutions, the Colonial Country Club. Here&apos;s what to see, do and eat around the greens. The event requires a ticket, but once you’re in, you’ll find access to most events and venues very easy. 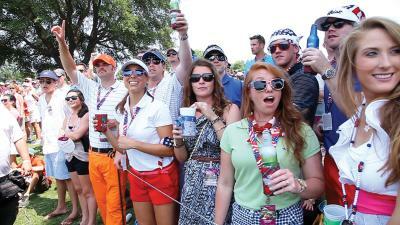 The course is very fan-friendly and walkable. While you’re strolling, there are a few things to pay special attention to. 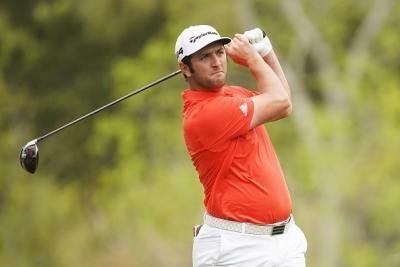 Four of the world&apos;s top ranked players will tee off at this year&apos;s Invitational. 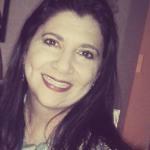 Read our latest blog for the inside scoop. The names of the winners from the past 70+ years run the length of the first tee box. Competitors “know they’re playing the same holes as (Jack) Nicklaus,” says Tournament Manager Dennis Roberson. Known in the golf world as “the Horrible Horseshoe,” Holes 3 and 4 combine a dogleg with challenging angles and landscape, and hole 5 is the most difficult hole at the club. These holes are par 4, 3, and 4 respectively, and breaking even on the Horrible Horseshoe is a golfer’s dream. All ticket holders have access to Main Street, which includes a coffee bar, pastries and sandwiches and merchandise for purchase. Hogan won the Colonial five times, more than any other golfer. 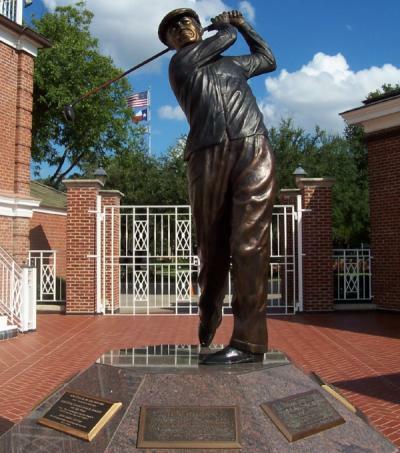 The statue is located on the 18th hole and is a reminder of the history of the 70+ years of golf history in Fort Worth. Tickets start at $50 per day (which includes access to the grounds, Prince Street and the Colonial Grill). 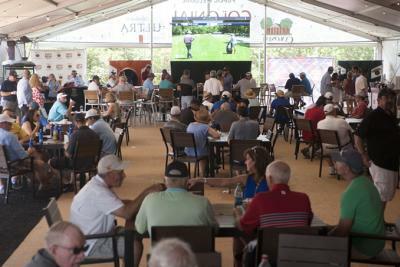 There are some nice upgrade packages, including the Champion’s Club, a giant air-conditioned tent with a sports bar and big screen televisions for guests to rest and rehydrate. 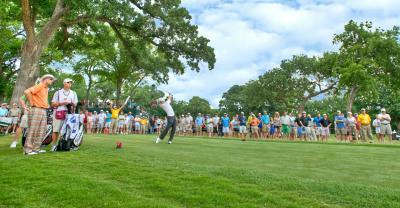 If you’re a Citi Card member, you will have access to the Citi Cardmember Lounge on the 13th tee box with your ticket. The Patio Club at the 16th hole offers access to the Clubhouse Patio and Champions Club. 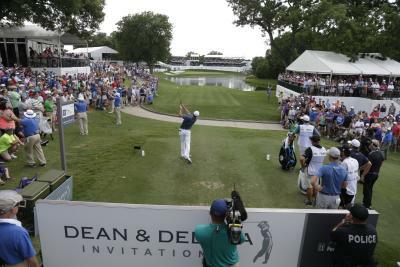 The Hogan Club on the 18th hole adds access to the open air skybox for premium viewing. 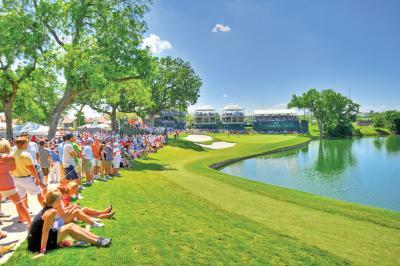 And the “Best Seats in the House” offer unobstructed views of the 18th green for Saturday and Sunday attendees. Parking on site cost $$. If you must drive, here are your options. Uber and Lyft will be required to pick up and drop off from the designated Ride Share lanes outside the course. It&apos;s a convenient and safe transportation option if you enjoy a few libations. 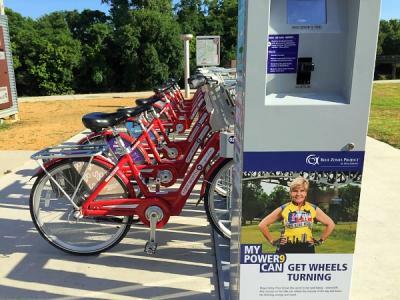 If you’re of a mind to bike to the event, Bike to the Birdies will provide complimentary valet parking for your wheels! Kick it up a notch and dine out at B&B Butchers beforehand. The restaurant is offering complimentary van service to diners (by reservation only). You can find a list of course activities here.